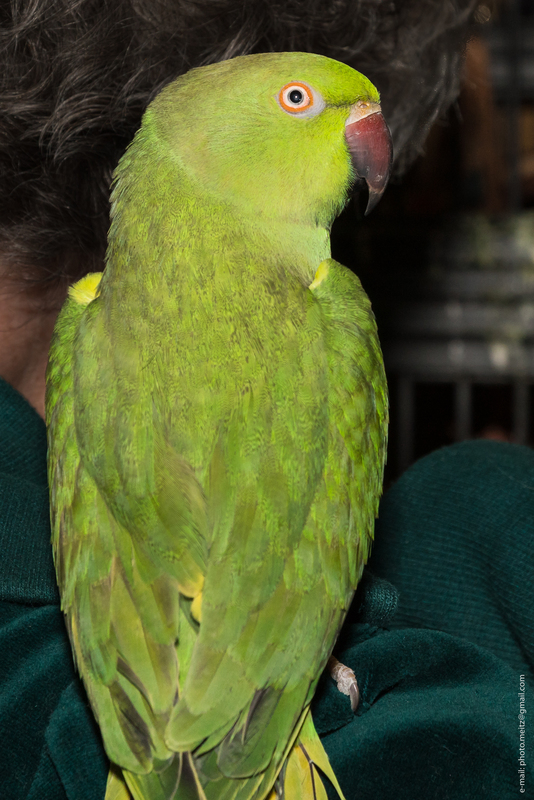 Our Sanctuary has a variety of parrots that can be adopted. 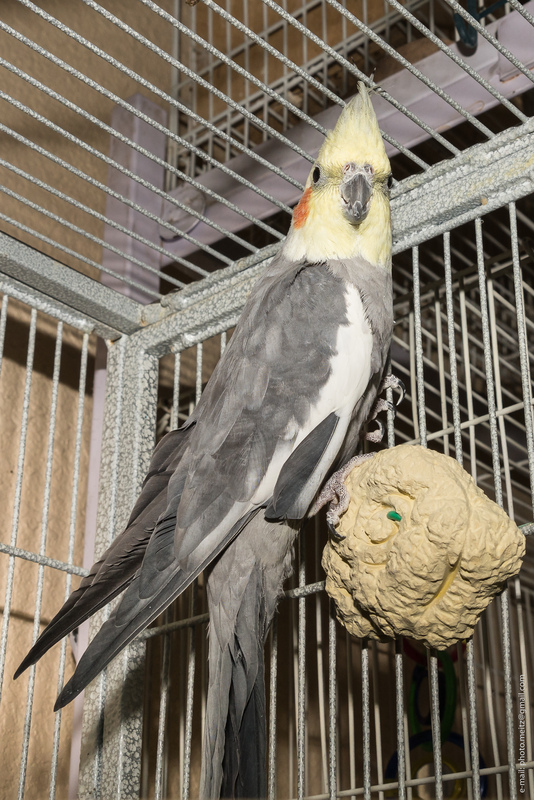 By their very nature, parrots require attention to bond with their owner; a proper cage environment; room to exercise their wings; toys to keep them interested and challenged; and a healthy diet with a variety of fresh fruits, vegetables, seeds, nuts, and high quality pellets. Our adoption prices are less than pet store prices. Our Sanctuary birds are healthy; and, most can be adopted with their cages. We do reserve the right to evaluate any proposed new home situation for each adoptee, including home conditions such as the presence of other pets and young children. 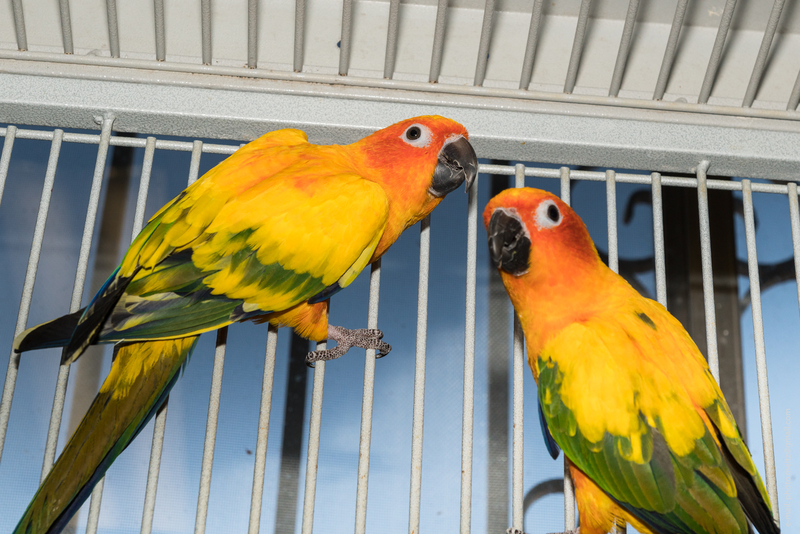 Please call Darlene at 520 574-3579 to discuss our Sanctuary’s parrot adoptees and their individual adoption fees. Visits to our Center are by appointment only. At any time there are a variety of parrots awaiting adoption. The choices are many! 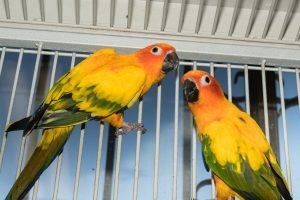 Our Sanctuary has taken in Parakeets; Cockatiels; Love Birds; Sun Concures; White-Eyed Concures – to name but a few varieties of parrots. 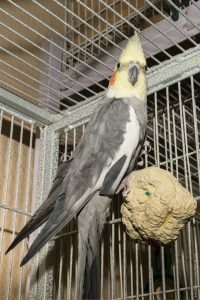 Call for specific parrots that are available for adoption. Writing It Down Is Important! Copyright 2015 Forever Wild Avian Sanctuary. All rights reserved.